I can spend hours stalking the #BrowsOnPoint hashtag on Instagram and lust after Lily Collins' eyebrows like it's no ones business. After a bad threading experience a few years ago, I refused to let anyone touch my eyebrows and started to do my own. Lately they've not been looking great and I wasn't happy with the shape, so I decided to try out the Benefit Brow Bar in Myer on Bourke St Mall. After a few recommendations from friends, I finally braved up and went to get them done and vlogged the entire experience for you! Read on to see how I found it! Overall, I had a very positive experience at the brow bar and would definitely go back for a reshape when my brows grow back in. I went for a brow wax and tint which cost $39 AUD and I wouldn't call that very expensive at all! Benefit also do other facial waxing, so you can get everything done in one go. 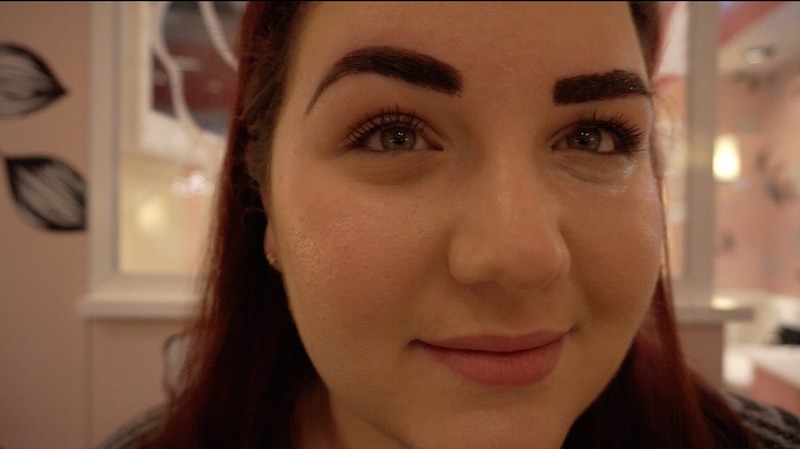 If you want to see how my brows turned out- make sure you watch the video above as I have a little comparison montage for your viewing pleasure. I would love to know your thoughts in the comments below about your experiences with the Benefit Brow Bar and how you like this style of video. Keep well my chickens, until Tuesday! 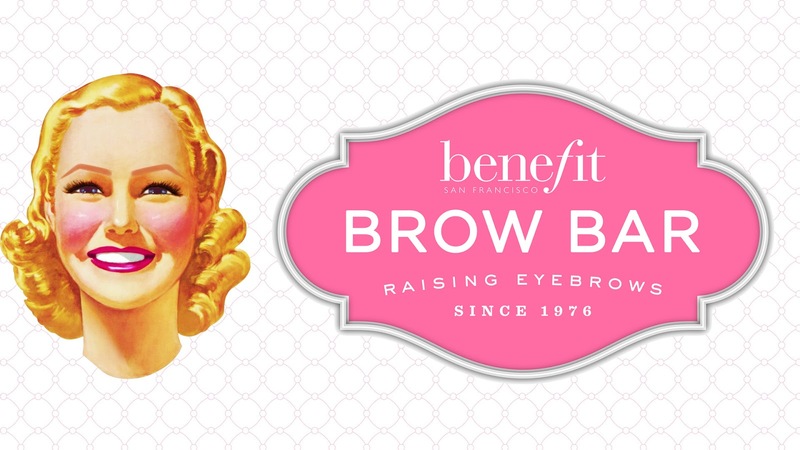 I had a very bad experience at a benefit Brow Bar once, so I have been quite hesitant to let anyone touch my brows. Oh no! That's the worst, I hate when one person can ruin an experience for you! Thanks so much! I will check your blog out! They look great! I love Lily Collins' brows too, they're so thick. Thanks gorgeous- I know I have serious brow envy! Thanks Hilary, you're too sweet! I'll check your blog out. I've never touch my eyebrows. Ever. My mum over-plucked hers around my age and they never grew back (eek! ), so I just keep a distance from them.. even though they're stuck to my face haha ;) I'm so pleased you have a positive experience at the Benefit Brow Bar, she certainly did a good job on them! ps. still in love with your accent.. I totally understand your hesitance- I would tell my daughter to stay the hell away from the tweezers! Bless you! I still think it's nothing compared to an English accent! Thanks so much Jen! Ooh, sounds like something worth trying then! Want to try it so bad. My Top 5 Tips for Staying Organised + Blogging!